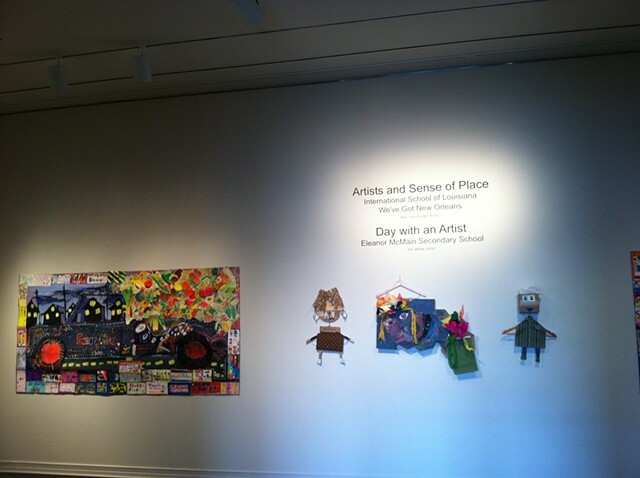 During the Artists and Sense of Place Residency with the Ogden Museum of Southern Art in 2013, I worked with fifty students at the International School of New Orleans to create this project. 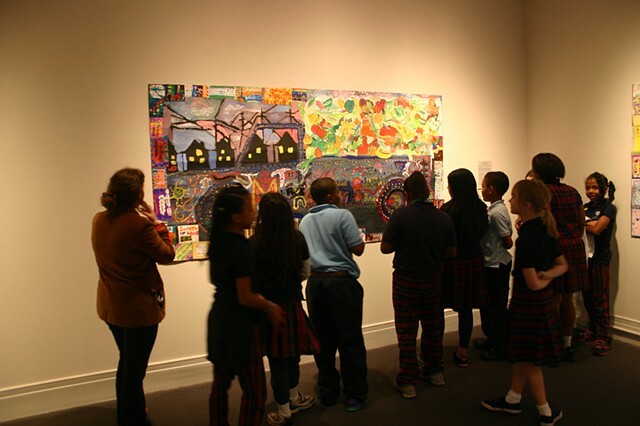 "We've Got New Orleans" celebrates the multiculturalism in New Orleans. 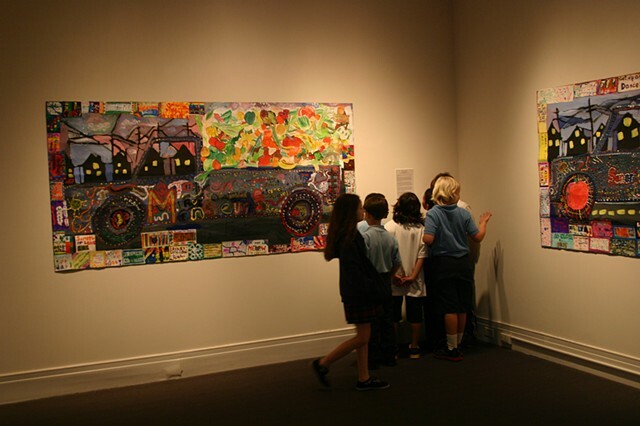 We created fruit and vegetable still lifes inspired by the various cultures that immigrated to New Orleans and created the awesome cuisine that we know today. Mr. Okra is a NOLA icon who drives around hawking fruits and vegetables in his folk art adorned truck. 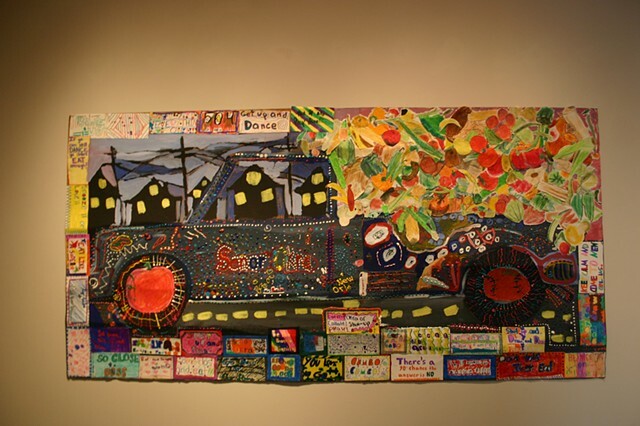 We learned about folk art in the city and collaboratively created Mr. Okra trucks with filled with our cut out drawings of the produce. Finally, students recorded themselves hawking fruits and vegetables in Mr. Okra fashion, but in French, English, and Spanish. 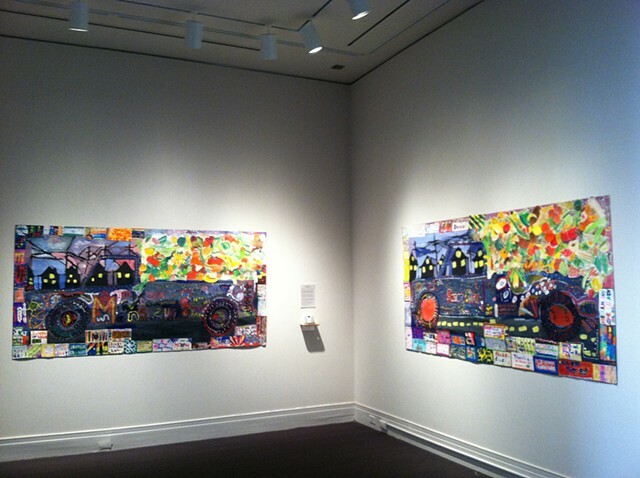 Our work was exhibited in the Ogden Museum of Southern Art.